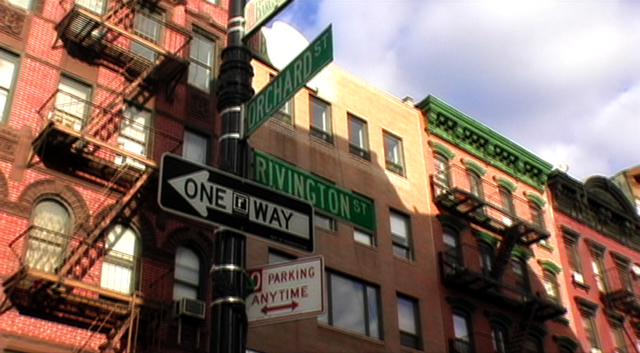 In New York City’s changing Lower East Side, a group of older Puerto Rican women and inner-city youth come together over twenty weeks to create an original play out of the stories of their lives. Amid the isolating bustle of nine million people, participants diverse in age, race and nationality confront stereotypes and examine their own histories, exploring themes of immigration, relationships, aging and coming of age. Woven together, their stories take on new meaning, first as they are spoken across generations, and later when they are performed for a sold-out show. 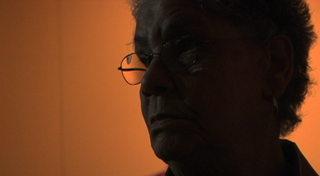 Through storytelling, Juanita, 72, reflects on her now almost forgotten youth. “When I was young, I was a rebel!” Between warm-ups, Juanita admits to her classmates that she longs for companionship, having remained faithful to an estranged husband for almost 20 years. In response to a political climate that assigns little value to community arts initiatives, Stages offers an intimate portrait of an unlikely ensemble, transformed by the liberating power of their own stories. Stages documents the Phoenix Theater Ensemble’s Evolve Theater Project, and is thankful for the support of the University Settlement House, The Door, and the MetLife Foundation.